We can help turn your Boulder home into a winter wonderland for your family and friends to enjoy! 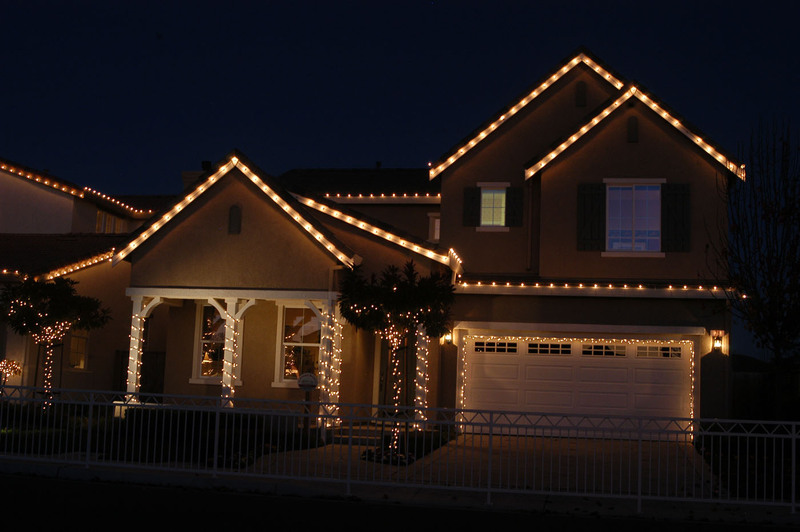 From Christmas light design, installation, maintenance, removal and storage, our services will allow you to enjoy the holidays without the hassle of doing it yourself. We can help turn your Boulder home into a winter wonderland for your family and friends to enjoy. It’s that magical time of year again, and if you are ready to save yourself from the backbreaking work of hanging holiday lights this season, give us a call and let our professional light hanging crew construct a display for you! No matter the size of your home and yard, we have the equipment, products, and ideas to make your home a festive Christmas wonderland this year. Contact us today to schedule an estimate and to see just how quickly your light installation could be completed. Hanging lights and decorations is a dangerous job that can be full of risky peril. Without the right expertise, you could be putting your safety and the safety of your home at risk. 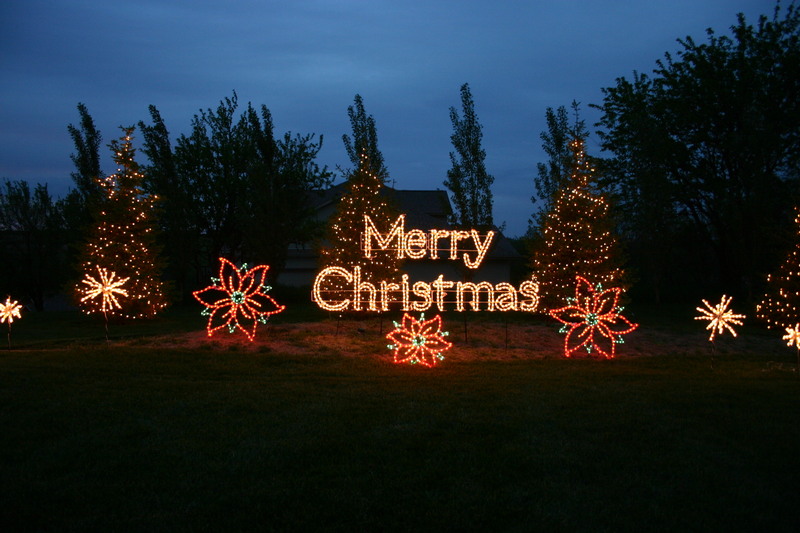 Our experienced installers are fully trained and insured with a solid background of safe installations to be sure everyone involved in your Christmas light installation project has a safe and happy holiday season. No matter what your current level of handiness, you most likely have ideas for dozens of activities you’d rather be doing this holiday season that climbing up on a ladder, dealing with tangles of strands, and battling damp weather to put up decorations and hang your holiday lights. 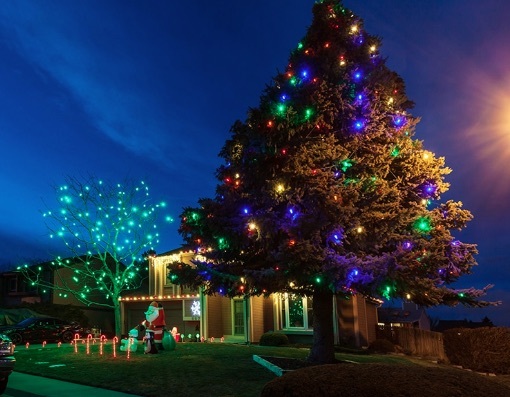 The professionals can take care of all of that unnecessary hassle for you, leaving you with none of the work and all of the enjoyment of a dazzling Christmas light installation. 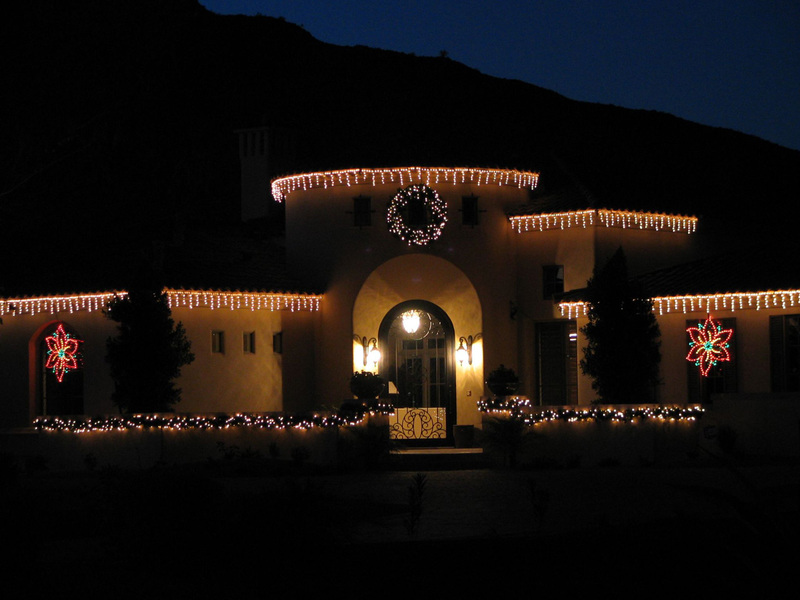 We have been hanging holiday lights in the Boulder area for many years, and each Christmas light installer has an eye for the best lighting design to fit the unique features of your home and yard. 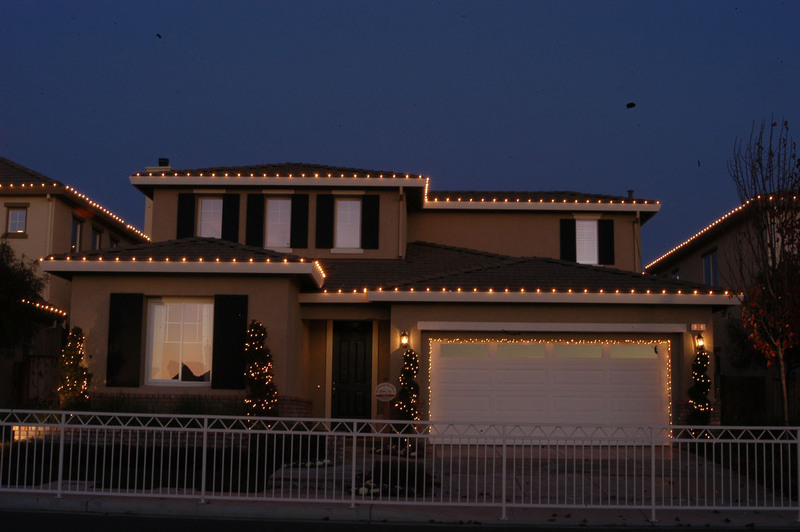 With a professional installation from an experienced Christmas lighting company, every part of your home will pop with enjoyment, building your pride in your home and increasing the spirits of everyone who has the blessing to see it this holiday season. Copyright 2018 LOVE! Christmas Lights! | All Rights Reserved | Web Design by Design Formare Inc.